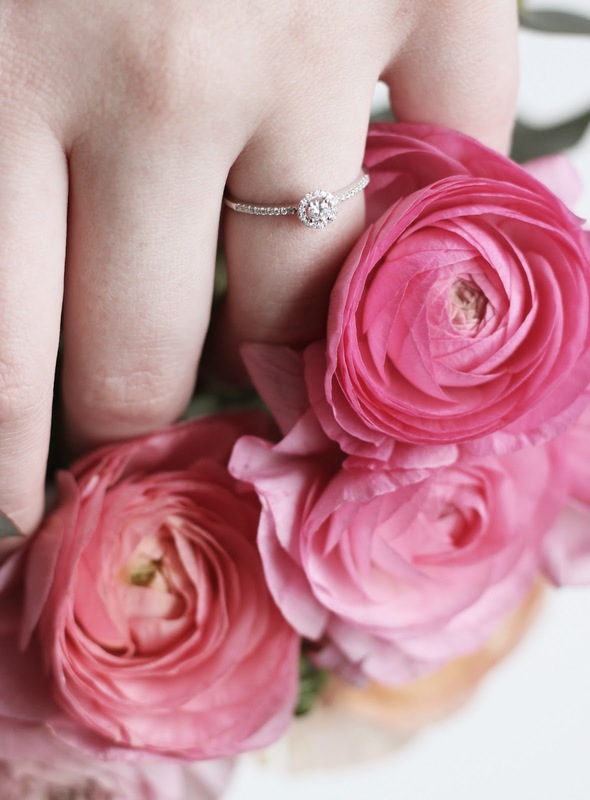 If you haven't heard already (I may have put a photograph of my ring on every platform possible!) we're engaged! Tom proposed on the 20th February and I've been in a engagement bubble ever since. It took me completely by surprise and -even now- I can barely string a sentence together about it that makes sense because I'm still so excited. We got to Brighton at midday, roamed around the shops and went to our hotel to get ready for our night out. As we were leaving it was sunsetting and Tom declared how much he wanted to go to the pier (the hint didn't drop then), however as it was raining ever so slightly and I was hungry, I begged to go to dinner first. We had an amazing meal at Franco Manca and full to the brim of pizza, we wandered down to the pier to watch the magical, twinkling lights of the pier. Tom told me that he wanted a selfie of us, so while I was distracted with some shuffling and faffing about, he got down on one knee! Of course I said yes and it was perfect as there was barely anybody about - The best! We then went out for yummy cocktails and celebrated the night away. The ring is absolutely perfect in my opinion and is the perfect size for my finger. Luckily we have the rest of the week off to spend it doing exactly what we like, so now we're back we can just relax and enjoy all the celebrations. I was planning to do a Brighton blog post anyway, so I thought I'd share some of my favourite photographs, places we went and things we did in Brighton too. 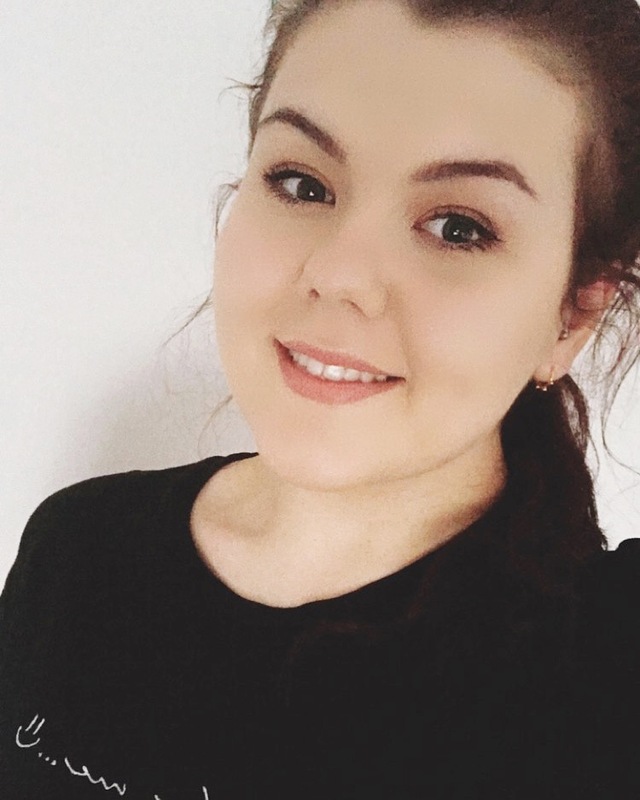 I wanted to research the best places to go to and eat in before we went and I'm so glad I did, because it made exploring a little easier as I had a final destination I wanted to go, but I could see all the shops on the way there too. 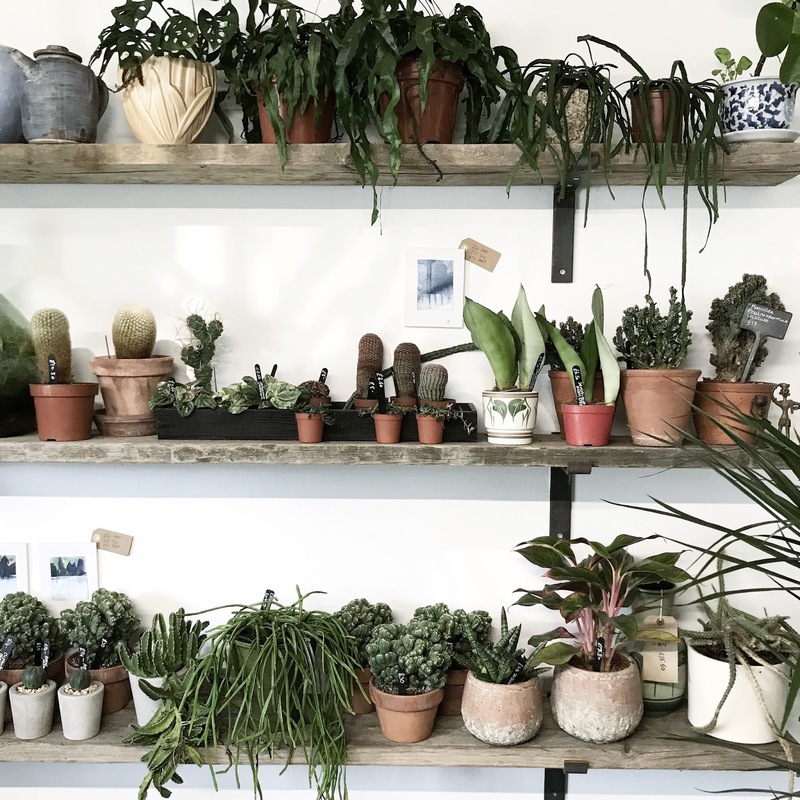 Spiderplant- a shop above Waiste Vintage -is a must see, wether it's to get inspiration for your house jungle or to simply Instagram it. It honestly made me want to move in and I would have bought the whole shop if I could have. 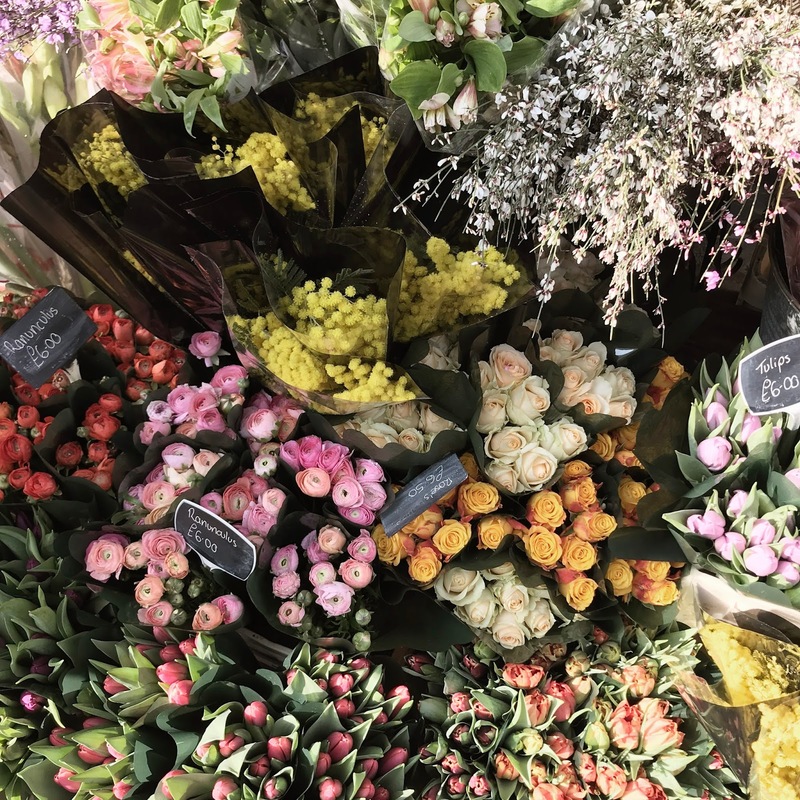 There are two Gunn's Florists in Brighton, but the one on Sydney Street is my favourite, as it's not only beautiful and full of seasonal flowers (you'll want to buy them all!) but quaint and very Brighton too. Olivers, a Harry Potter themed shop, is only around the corner and Pelicano is opposite as well. Gunn's was great as I finally picked up a few stems of eucalyptus, a large cactus that I've now found a brass scandi inspired plant for and a bunch of flowers to celebrate our engagement too. 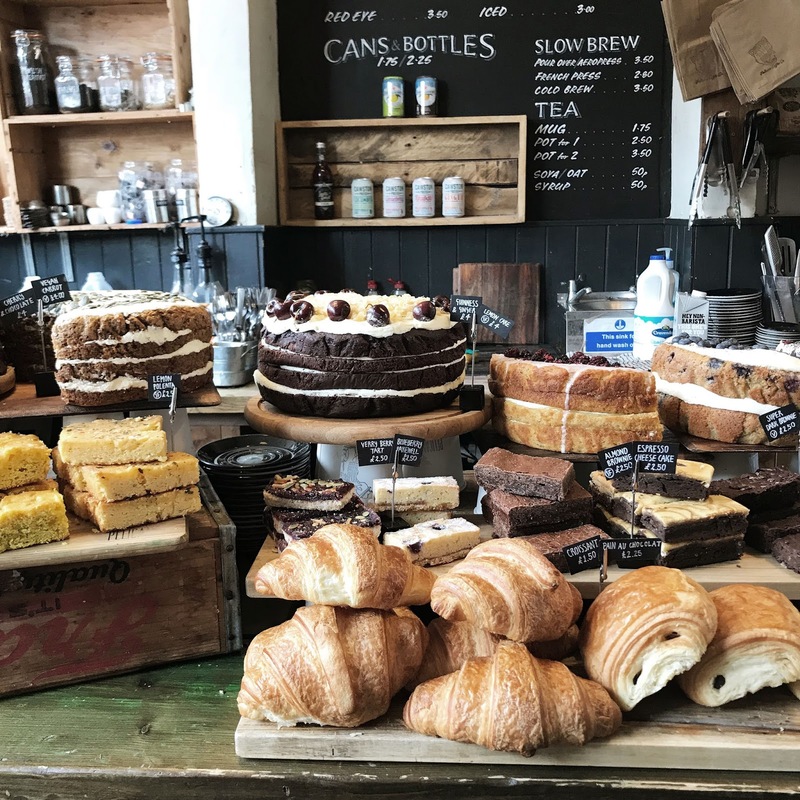 Pelicano was hands down my favourite cafe we went into as it had a relaxed vibe and the large cakes on display were amazing! 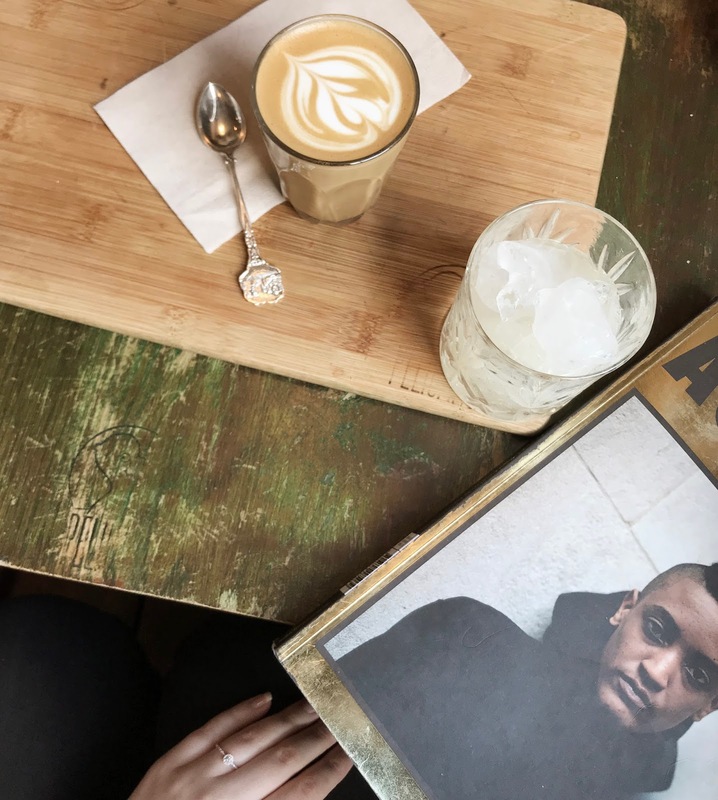 Talking of cafes, I visited a few gems, but honestly strolling around the streets of Brighton there wasn't an independent coffee shop that didn't look enticing from tasty treats to steaming hot beverages. 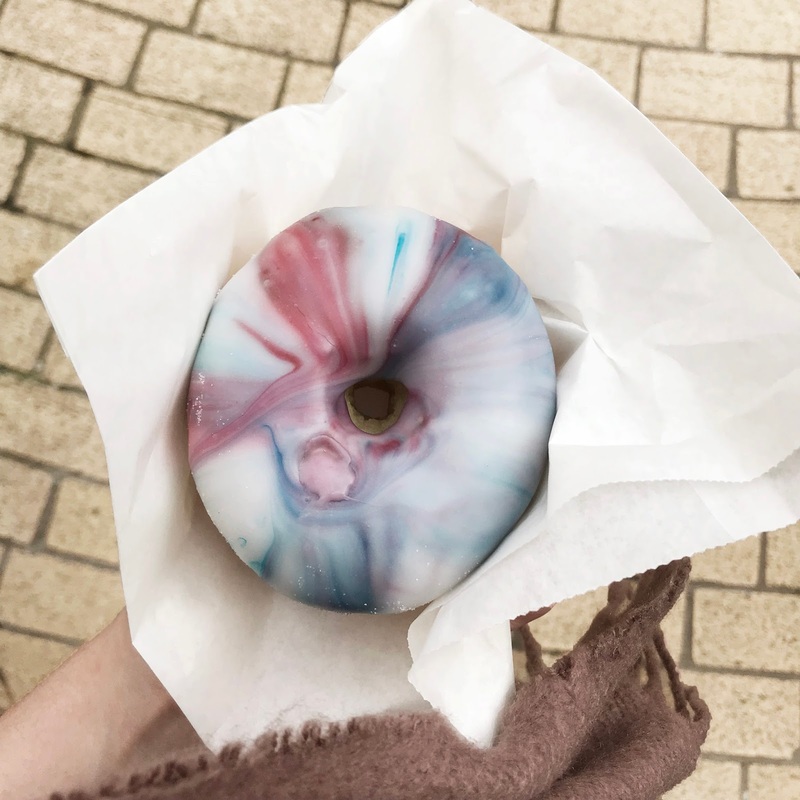 The Plant Room was one of the first places we visited for a break and it was conveniently opposite Dum Dums, which had the perfect array of delicious looking doughnuts that were just begging to be devoured. The galaxy offering was just amazing and not only because of it's exterior. Anyway; If there was a shop near my house, then I think I'd be there every weekend! 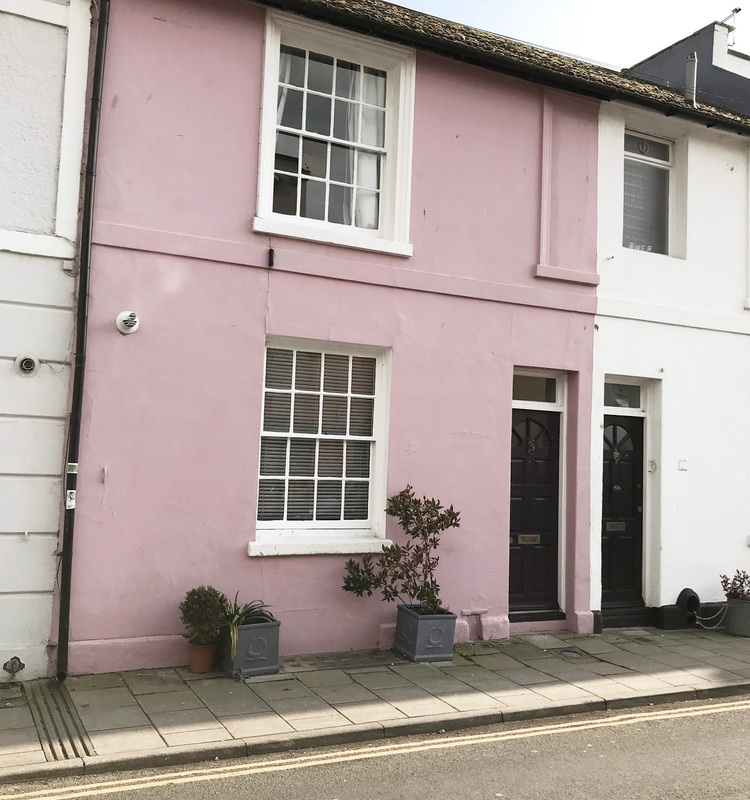 It's hard to not pass a pink house when in Brighton and honestly there's so many shops that look great that it's hard not to snap away! If you're planning a visit, you'll definitely want to clear some space on your phone and camera for lots of photographs as there is so much to see. There wasn't really much of a point to this blog post except to announce my exciting news and share some photographs from our overnight stay. Brighton has always been one of my favourite places to visit and now it's even more special - I can't wait to go back there again already! 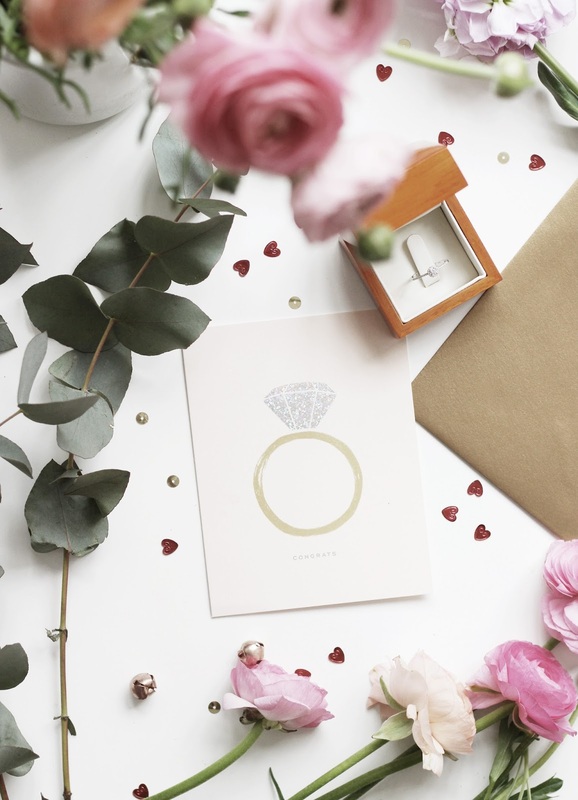 The flatlay was inspired by Jodie Melissa - Check out her blog for all things wedding!